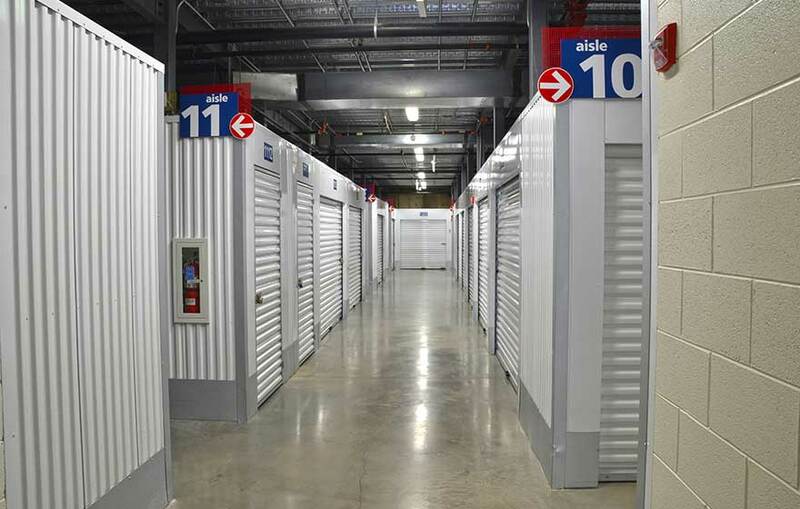 Storage facilities often place function over form. 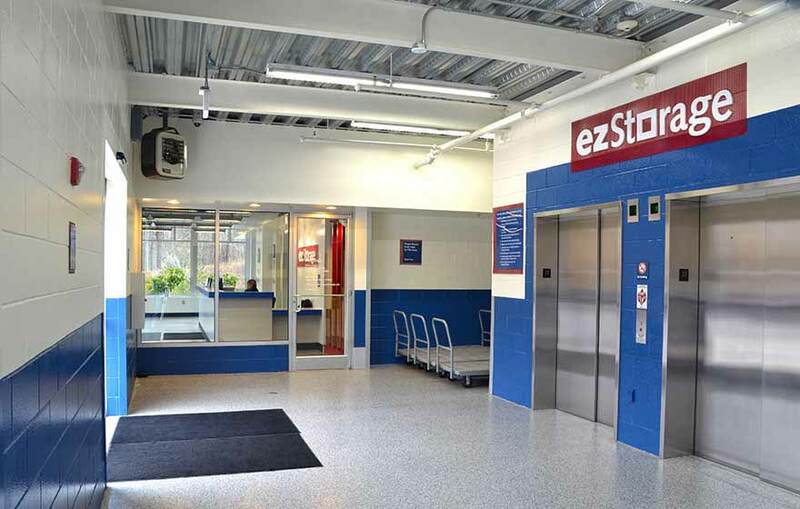 This project required equal care for both due to the building’s location in an historic area. Designed to be five-stories and 126,186 SF, the client required meticulously detailed drawings, which translated into an efficient construction phase. The final building, constructed of sustainable materials like insulated metal panels (that also quickened construction), achieved LEED Gold certification. 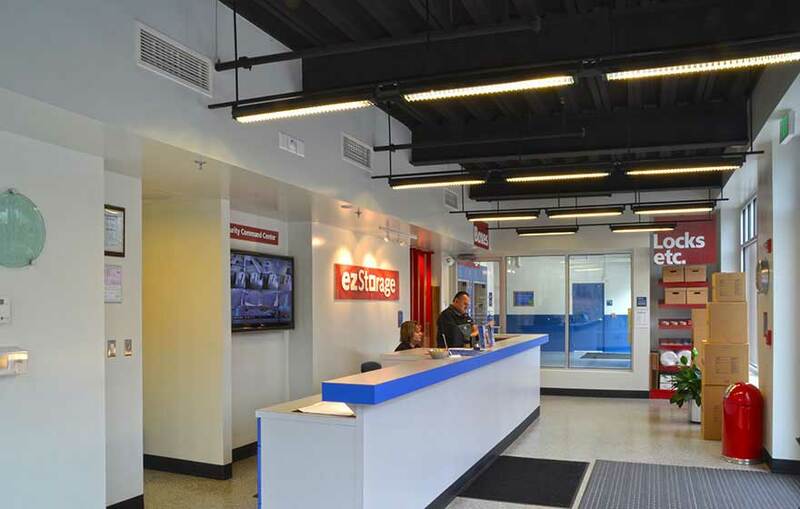 The mandate for higher end finishes and lighting than is common for facilities of this kind led to a pioneering structure that has since become a model for new ezStorage buildings.